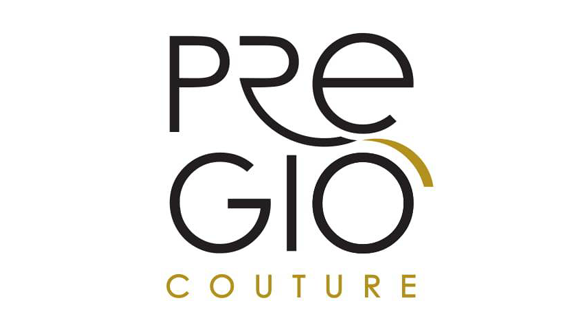 The Pregio Couture style is a style full of details where everything is well thought out and nothing is a coincidence. The collections of the prestigious firm of parkas and coats are designed for a feminine woman, sophisticated and demanding with herself. Warm clothes in the purest Italian style made with high quality fabrics and where perfection prevails.